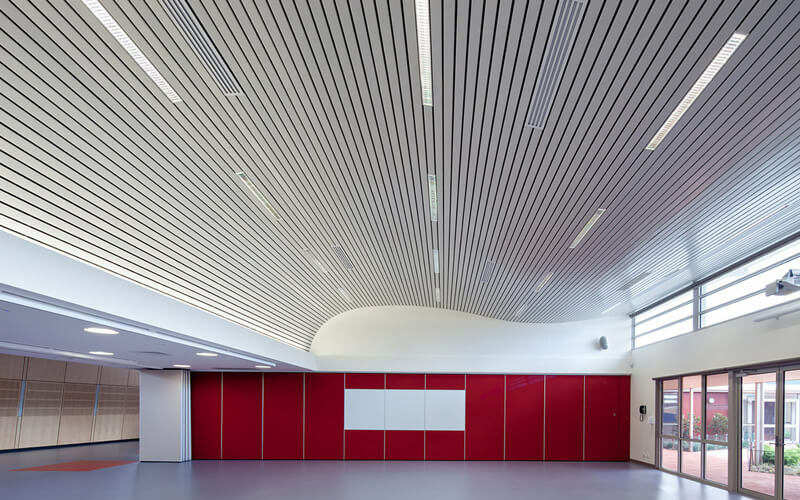 The anti-corrosion ability of aluminum ceiling is super strong. 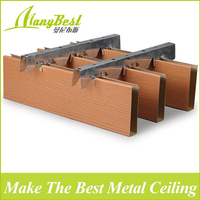 Many people think that the ceiling material will corrode after a long time of use. 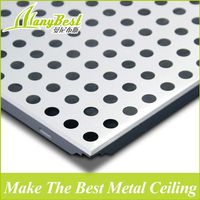 This will appear on other materials, but it is not here in aluminum ceiling. 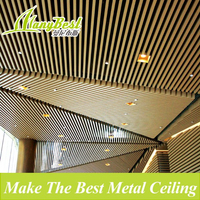 Why?Aluminum ceiling is not made entirely of aluminum, but an aluminum alloy that incorporates a variety of metallic elements. 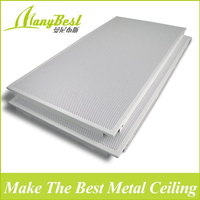 The aluminum alloy itself has an anti-corrosion function. 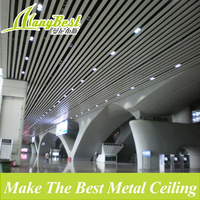 In addition, in the process of producing aluminum alloy into aluminum ceiling, it will be treated on its surface, and then sprayed with special anti-corrosion coating to ensure that aluminum ceiling products will not be corroded in time under severe conditions. 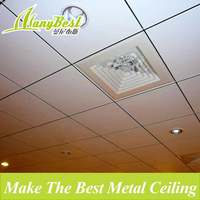 .Aluminum ceilings are generally installed indoors, and the corrosive attack is small compared to outdoor, so the external environment also reduces the possibility of corrosion of aluminum ceiling. 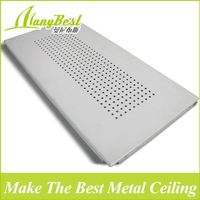 There are a lot of aluminum ceiling products on the market. If you like it, you can look at it more. It not only can prevent corrosion, but it also has many excellent properties, such as fireproof, beautiful and light.